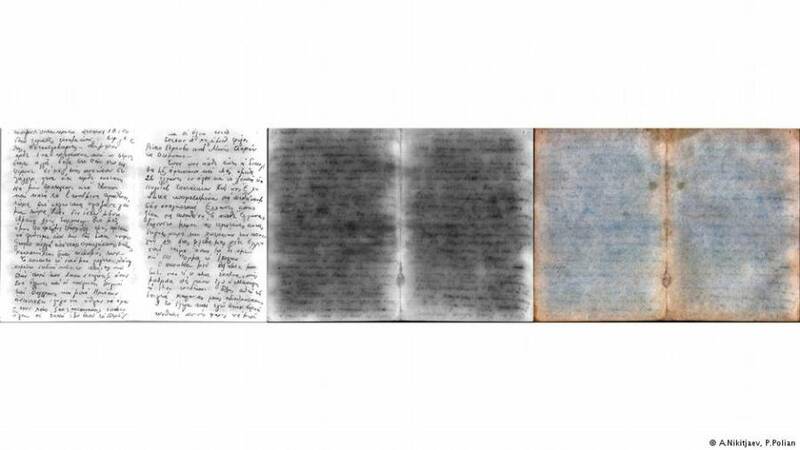 Nadjari wrote in his letter, "If you read about the things we did, you'll say, ‘How could anyone do that, burn their fellow Jews?’"
The letter was first found in 1980 by a German graduate student who stumbled across it while excavating areas of Auschwitz-Birkenau. It was found stuck in a thermos, wrapped in a leather pouch, and buried in the soil near one of the crematoriums. In the letter, Nadjari details his time as a Sonderkommando at Auschwitz-Birkenau. Sonderkommandos were male Jewish prisoners picked for their youth and relative good health whose job it was to dispose of corpses from the gas chambers or crematoria. At Auschwitz-Birkenau, these men were also tasked with greeting the arrivals to the camp, directing them to the showers where they would be gassed and removing clothes, valuables, and gold teeth from their bodies after they were killed. 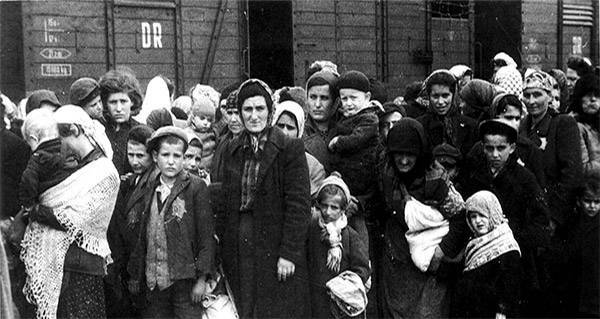 Some worked this job to delay their own deaths and for the better food and conditions they received, while others thought that by working as Sonderkommandos they might be able to save loved ones from the gas chambers. Whatever their reasons, if they refused the position, or refused to go along with any of the Nazis orders, they were summarily executed. Pavel PolianNadjari’s letter when it was first discovered. He explains how he would shepherd soon-to-be-killed Jews to the gas chambers, where Nazis would use whips to force in as many as could fit, before hermetically sealing the doors and killing all inside. Then, it was his job to dispose of the bodies. “We all suffer things here that the human mind can not imagine,” he continued. Working as a Sonderkommando, Nadjari often considered joining the dead that surrounded him. 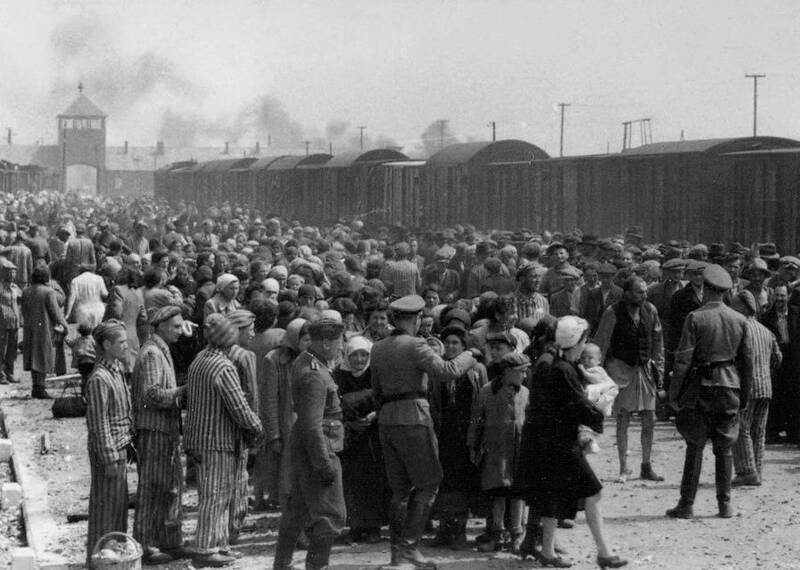 “Many times I thought of coming in with them to the gas chambers,” he wrote. 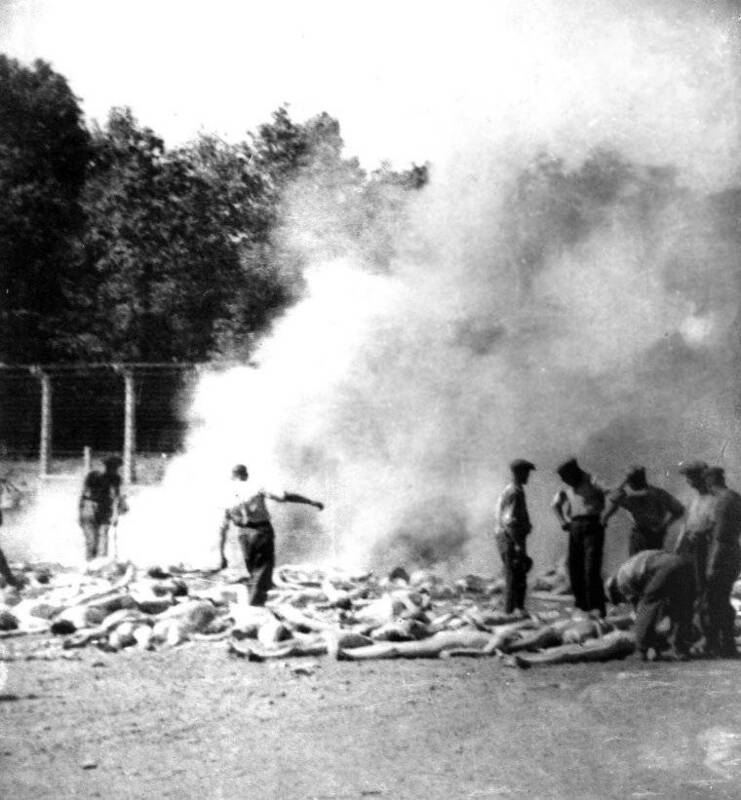 Wikimedia CommonsSonderkommandos burning bodies in outdoor fire pits at Auschwitz–Birkenau, 1944. Nadjari was a Greek Jew who was deported to and assigned to work as a member of the Sonderkommando Auschwitz in April 1944, after Germany invaded Greece. While at Auschwitz, he was one of five Sonderkommandos who wrote and buried letters detailing their time there. He survived Auschwitz, the only of the five who wrote letters to do so, and immigrated to the US in 1951 where he worked as a tailor in New York City until his death at age 54 in 1971. Nadjari wrote about his experience in the Holocaust in a memoir published in 1947, where he made no mention of his buried letter. Now, with the ability to read this letter, we have a greater understanding of the anguish of the people at Auschwitz-Birkenau and, hopefully, a greater inclination to avoid the repetition of this horrifying history. Next, meet the man who voluntarily entered Auschwitz to first expose its horrors to the world. Then, learn about the newly-uncovered diaries that reveal cannibalism in Leningrad.